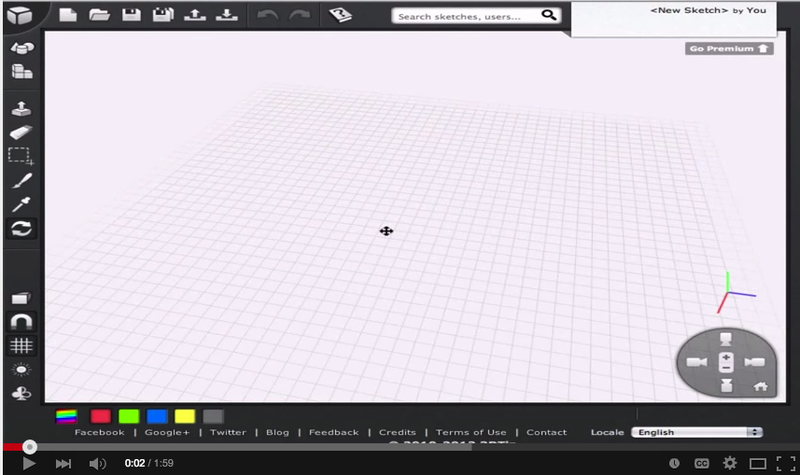 Here are three good Chrome apps for creating 3D models. The apps are easy to work on and students will definitely enjoy them. 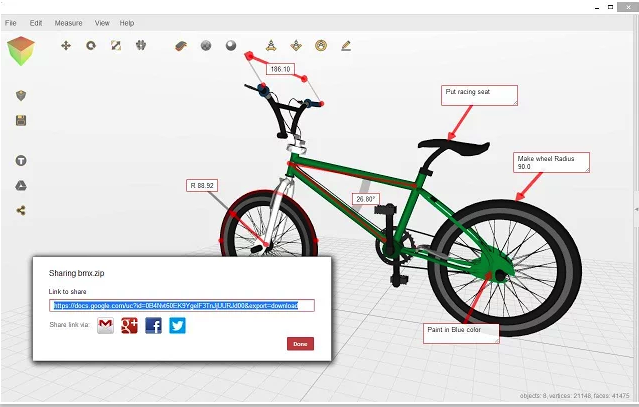 Some of the things they can do with these tools include: build models in pre-made shapes and templates, share and print 3D files, discover 3D models online, collaborate with others to create 3D sketches and many more. Each of these apps is accompanied by a video tutorial explaining how the app works. 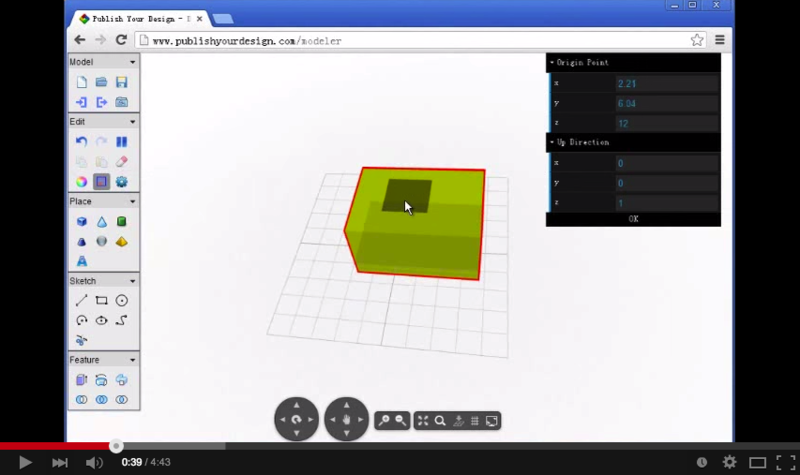 This is an app that runs on both Chrome and Firefox and allows users to easily design 3D models using pre-defined shapes. For advanced users, the app provides a wide range of advanced modelling tools like extrude and sweep. Design Something can be accessed offline and supports direct sharing to the cloud . Watch the video below to learn more about Design Something. 3DView allows viewing, quality inspection, measuring, fixing and sharing 3D files, working alone or with a remote team. It is great for checking models for 3D printing or discussing a project with a 3D modeling/printing vendor. 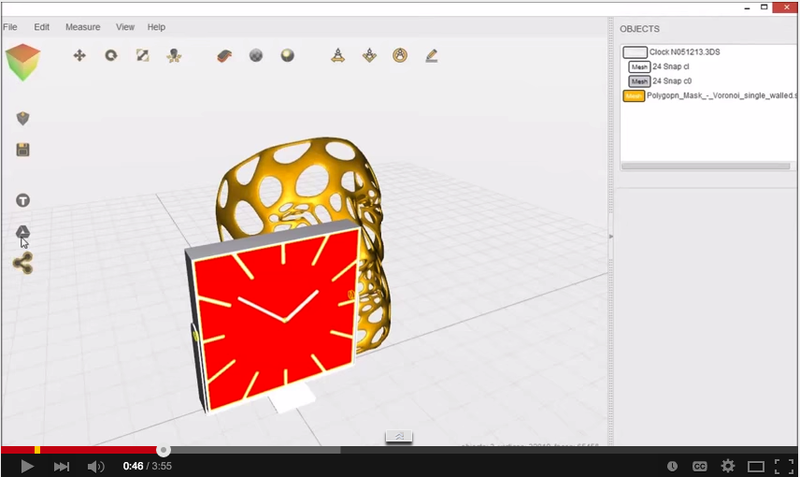 Watch the video below to learn more about 3DView.